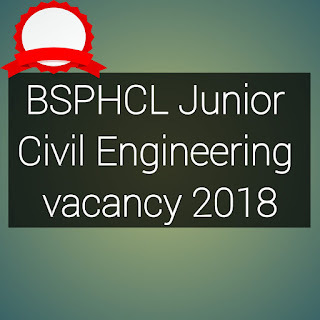 Bihar State Power (Holding) Company Limited (BSPHCL) has announced more than 175 vacancies for the post of Junior Civil Engineer. Last date for applying online is 28-07-2018. 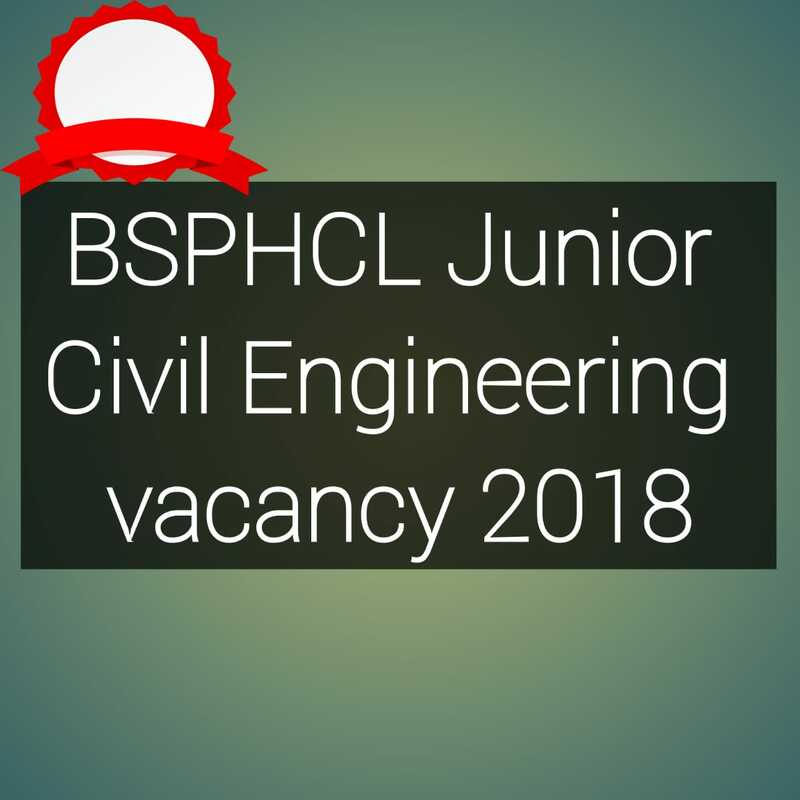 All Diploma Civil engineers candidates who are coming under the age criteria specified by the authority and are willing to apply can check the official notification from the below given link. Pay scale for this post will be between Rs. 25,900-48,900, according to the authority. After recruitment candidate will be posted anywhere in Bihar. All general and OBC candidates have to pay Rs. 1500 and all other reserved category candidates have to pay Rs. 375 as their application fee. Interested candidates may check below given information to find out the vacancy details, eligibility criteria, selection procedure, how to apply and important dates. Don't miss this chance, apply before it is too late. Company Profile- Bihar State Power (Holding) Company Limited (BSPHCL). Work Profile- Junior civil Engineer. Educational Qualification:- Candidates should have passed full time 3-year Diploma in civil engineering from institute/college recognized by State Govt./Central Govt. approved by AICTE..
How to Apply: Interested and eligible candidates may apply online through BSPCL website - http://bsphcl.bih.nic.in/ - from 07-06-2018 to 28-07-2018.